Mixing traditional details with modern influences, Casual design is a welcome balance of relaxation and refinement. A space that embodies all things “you” — for easy living in an inviting space. Contemporary design embraces straightforward styling and sleek surfaces, pairing with clean, crisp lines to create a modern level of streamlined sophistication. Rustic design brings the charm of the outside world indoors. From raw and weathered to softly distressed, you’ll be drawn to the warmth and relaxation of a truly “lived-in” feeling. A hallmark of Traditional styling is an overall air of elegance within a room. With a focus on symmetry and balance, a variety of decorative details may also be present, further enhancing the decorative look. 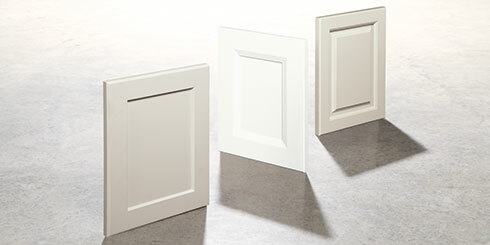 As the style foundation for your space, the perfect cabinet door style brings your design theme to life. 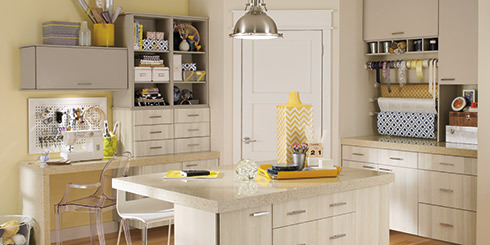 With the breadth of Kitchen Craft’s door options, we make it easy to find the just-right look for your home. 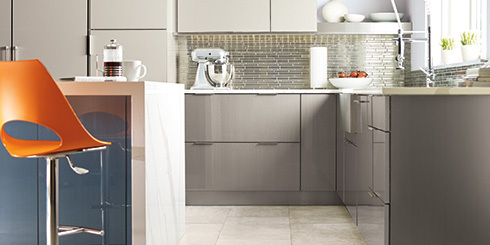 From casual to modern and anything in between, you’ll love what you see at Kitchen Craft! Who wouldn’t like a little more time back in their day? More than just easy on the eyes, Kitchen Craft cabinets offer a variety of time-saving storage solutions to help you work smarter, not harder. Offering today’s modern trends to create lifestyle expressions and an industry leading Customer Service team. See what other customers have to say about Kitchen Craft. Our trend-setting game is strong, and this launch is no exception. Bringing you perfectly “now” styles and colors full of possibilities to cultivate a space that is uniquely you. So, take a look and enjoy the possibilities that Kitchen Craft has to offer. Handy tools, like our free Planning Guide, are here to help you kick off your project. With information on organization solutions, budget assistance, and more, the Planning Guide is chock-full of tips and tricks to lead to a smooth and successful project. To stay in-the-know, join our email distribution for additional tips and tools, design ideas, and inspiration to transform your living space.